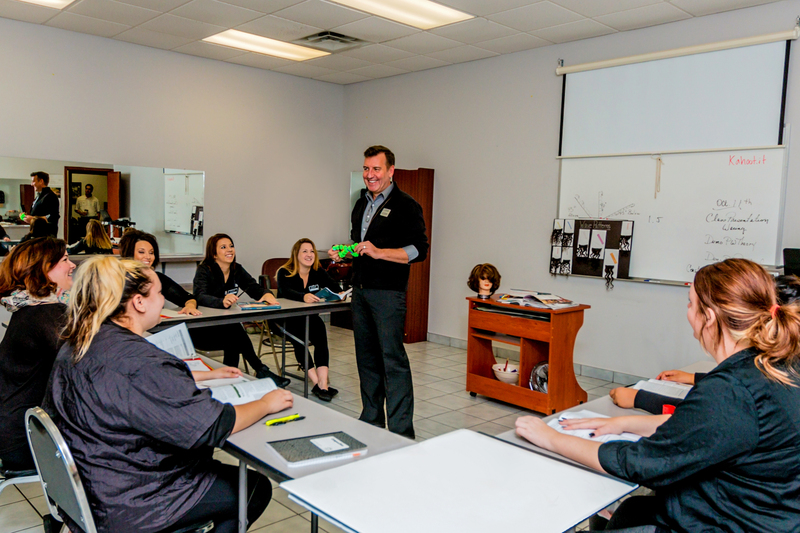 At PHD Academy, we develop students’ poise, proficiency and skills and prepare them for careers in cosmetology, massage and wellness therapy, nail technology, and cosmetology instruction. 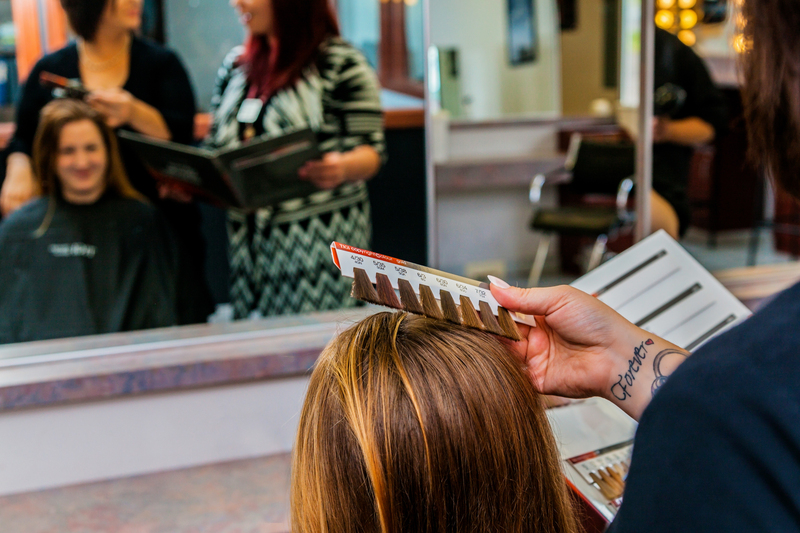 We continually strive to be a launch pad for your successful future in the beauty industry. 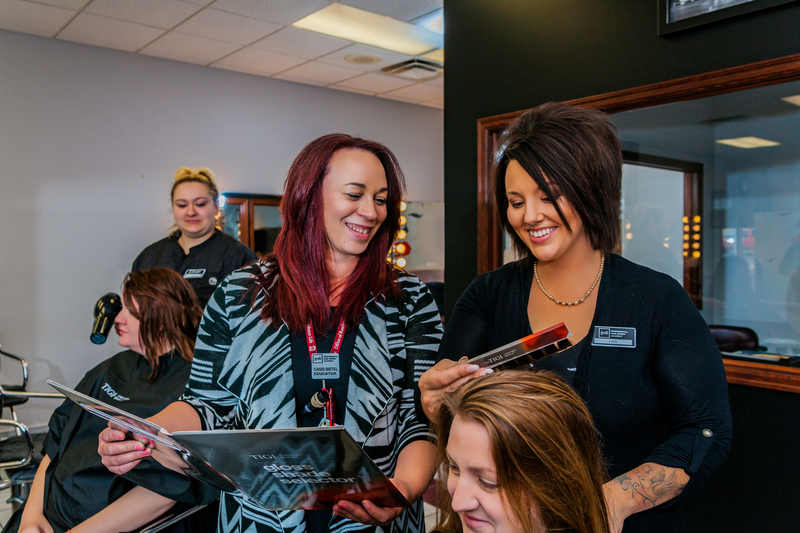 Owned by a family that comes from a long line of beauty industry professionals, PHD Academy has been operating in Eau Claire for over 20 years. 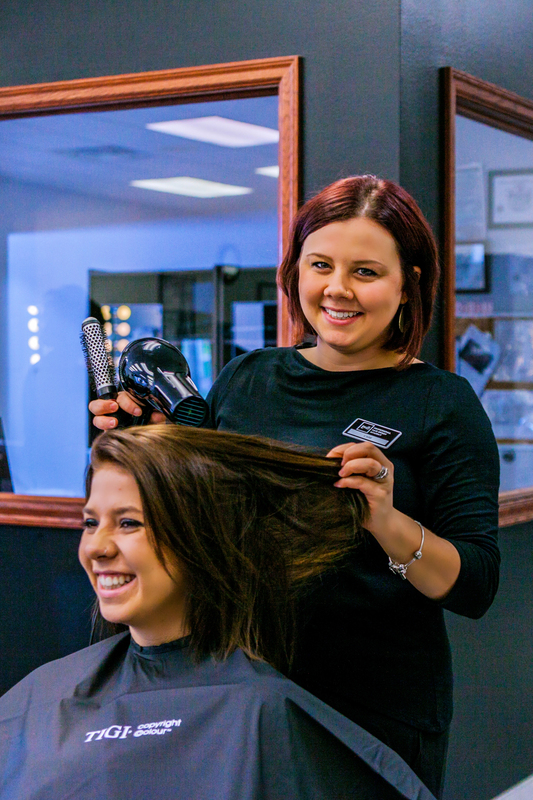 Over the years, hundreds of students have chosen and graduated from our programs and are currently working at their dream job. 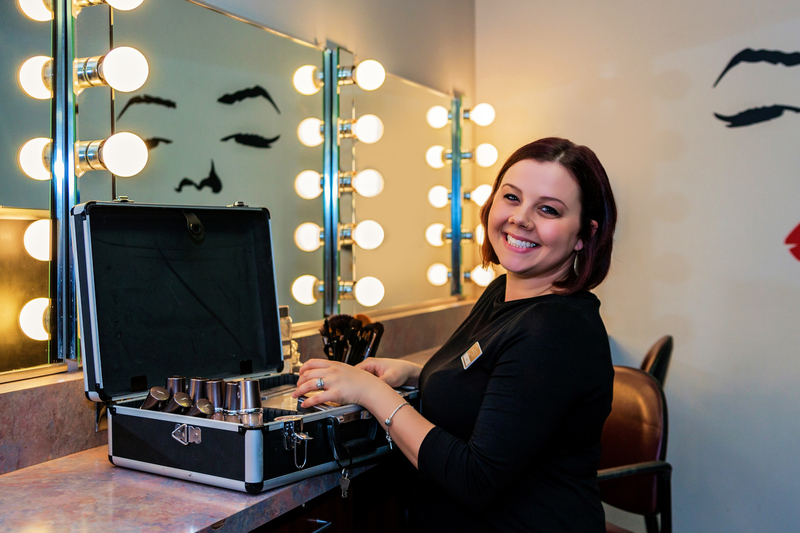 Our clinic floor allows us to provide real-world, hands-on training in a fun and positive atmosphere. 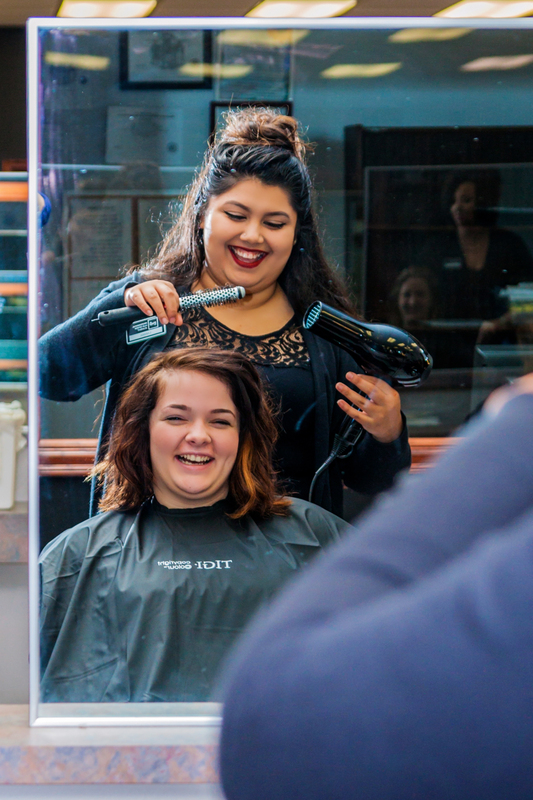 And unlike tech schools with dozens of different programs going on, our sole focus is on cosmetology, massage and wellness therapy and nail technology. 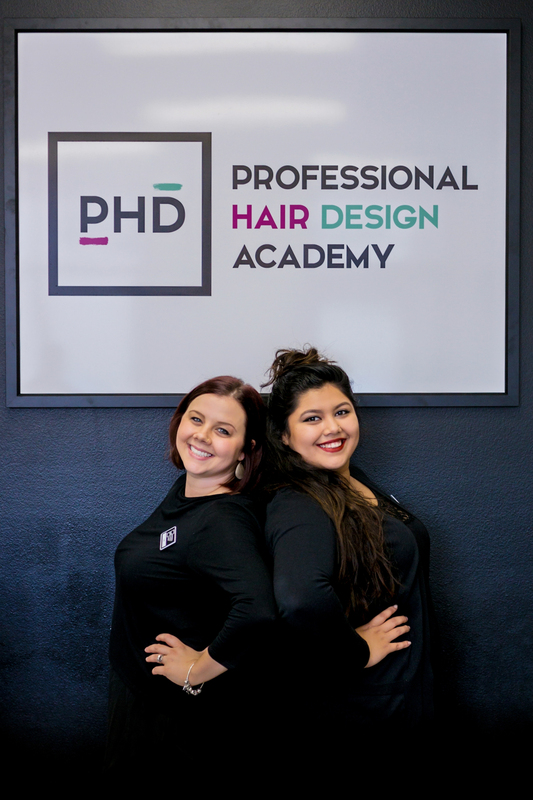 Here at PHD Academy, our training facility provides a modern, real-world environment that prepares you and fellow classmates for your futures in the beauty industry. 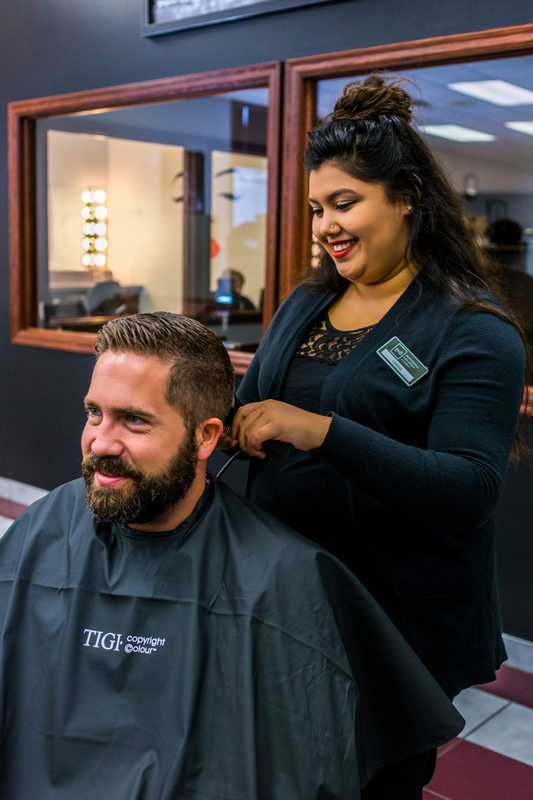 Between our classrooms and clinic floor, you’ll gain the experience it takes to become cutting-edge with various techniques, trends, and styles. 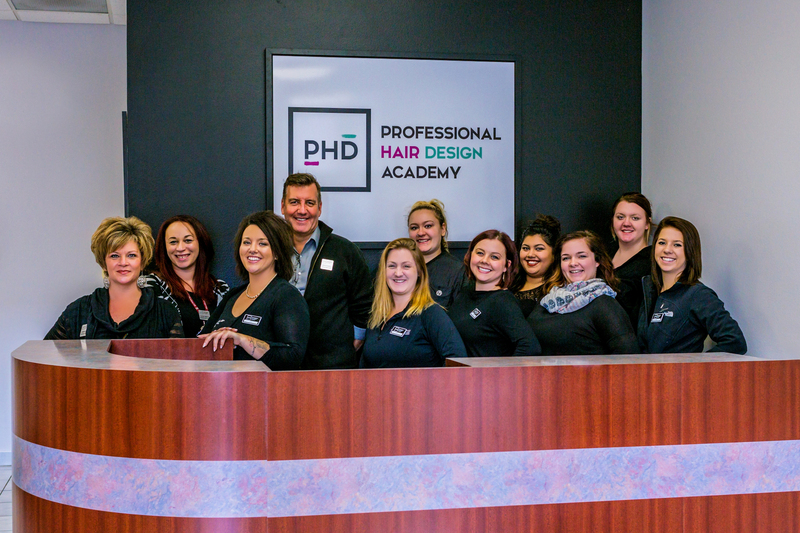 PHD Academy is strategically designed and well-equipped to offer the latest services for both students and clients alike. 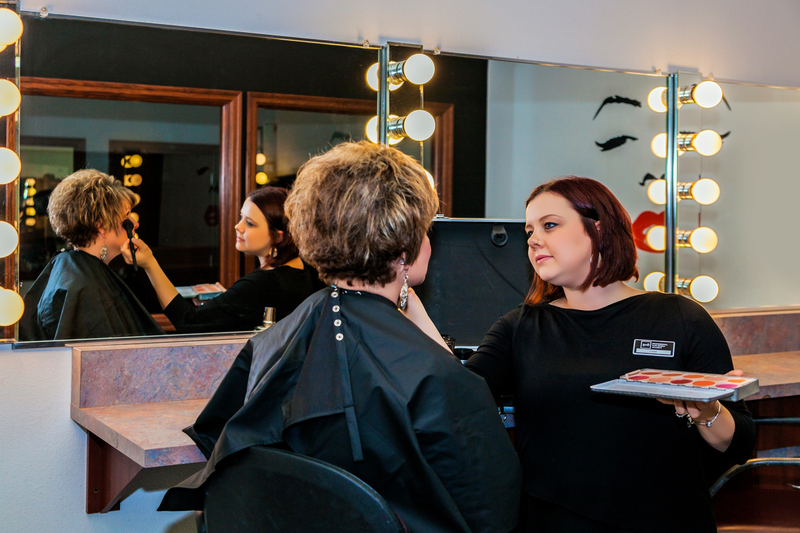 We invite you to come see our facilities for yourself!